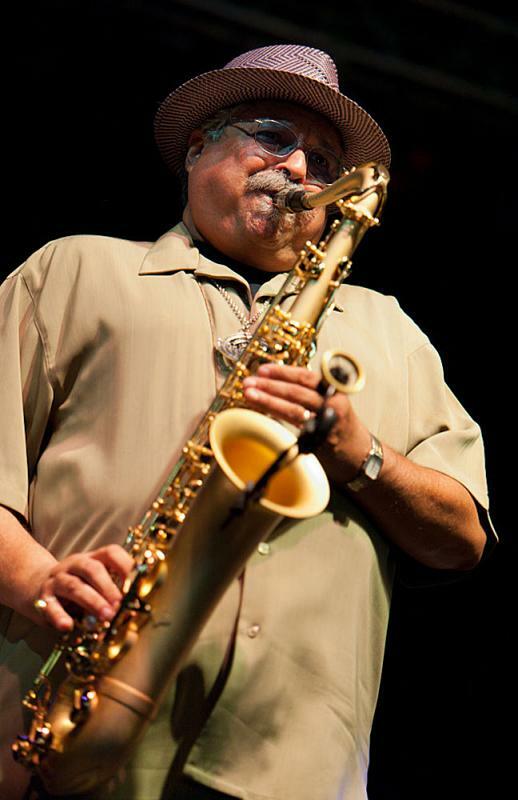 Jazz news: Saxophonist Joe Lovano Interviewed at All About Jazz! 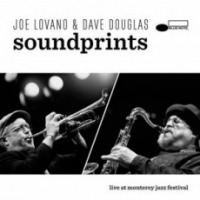 Saxophonist Joe Lovano Interviewed at All About Jazz! 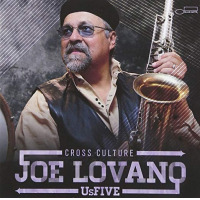 Penned as one of the greatest musicians in jazz history," saxophonist Joe Lovano has successfully created a unique voice within the jazz tradition and has contributed significantly to the continuance and development of the idiom. In just over a quarter of a century he has created an expansive body of work that has covered a broad spectrum of styles. 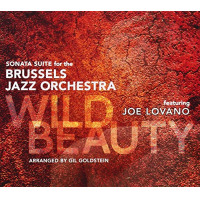 This includes swing, bebop, hard-bop, post-bop, the avant-garde and interpretations of the music of Frank Sinatra and Enrico Caruso. 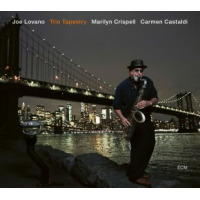 He has explored an array of group settings, including duo with drums, the coveted trio with drums and bass, numerous quartets, a two-drummer quintet, nonets and a full symphony orchestra. 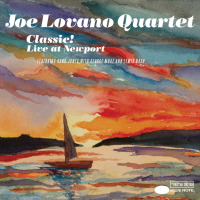 Add to this his unique exploration of unconventional woodwinds, including the alto clarinet, wood flute, and the aulochrome (the first polyphonic saxophone invented specifically for him), it becomes readily apparent that his body of work is unique and multidimensional. 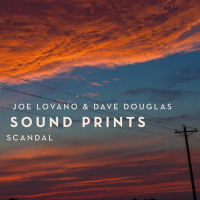 Angela Davis, a saxophonist herself, spoke with Lovano recently on a wide range of subjects, including growing up in a particularly musical family, playing with drummer Paul Motian, and the various factors that ultimately contribute to innovation and moving the music forward.